EXO�member Kai's father has passed away. 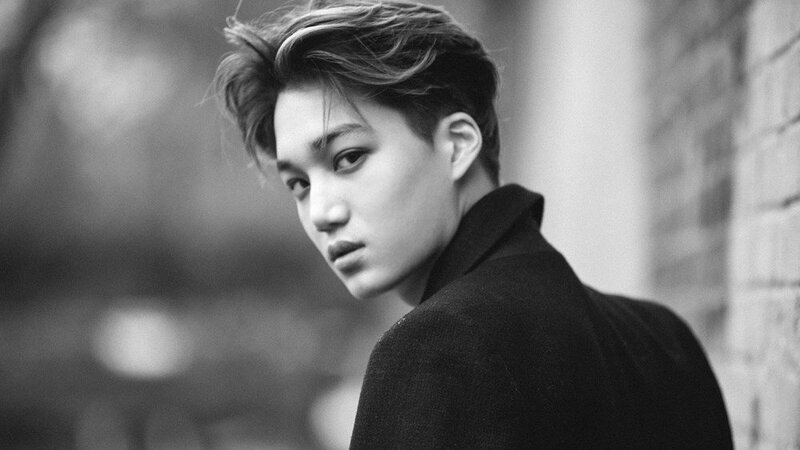 On May 8, SM Entertainment�confirmed, "Kai's father passed away yesterday after suffering a chronic illness. Kai is currently at the wake, and a funeral will be held quietly for family and relatives. We ask for your consideration, so the family may grieve his father's passing." Condolences to Kai and his family.